Envoy is a construction management and development company located in Indianapolis, Indiana. Envoy has managed nearly $1B in construction projects, establishing itself as a recognized leader in the industry. We've built long-standing relationships with schools, government agencies, and private developers by approaching each project with a high standard of accountability, transparency, and integrity in what we do. We are a trusted partner you can be proud to have managing your project. Learn more about our Services and view our Projects. We have built long-standing relationships with school systems by being transparent and collaborative throughout the partnership, which ensures projects are delivered as expected. We establish trust with government partners by acknowledging that the responsibility to deliver a project on time and under budget begins and ends with us. With strong leadership and in-depth knowledge of construction markets, we carry out each project in a safe, efficient, and cost-effective way. From concept to completion, Envoy's development team has extraordinary experience in private sector and public/private partnership developments. We collaborate with our municipal and equity partners to create vibrant, high impact mixed use and office suite developments. Our commitment to being a great development partner plays a key role in how we approach each project and has become a trademark of how we deliver developments that benefit the stakeholders and communities we serve. Envoy Office Suites redefine the traditional office environment in a modern, vibrant way. Our Suites provide all-inclusive amenities, low overhead, and high impact results for entrepreneurs and small businesses. 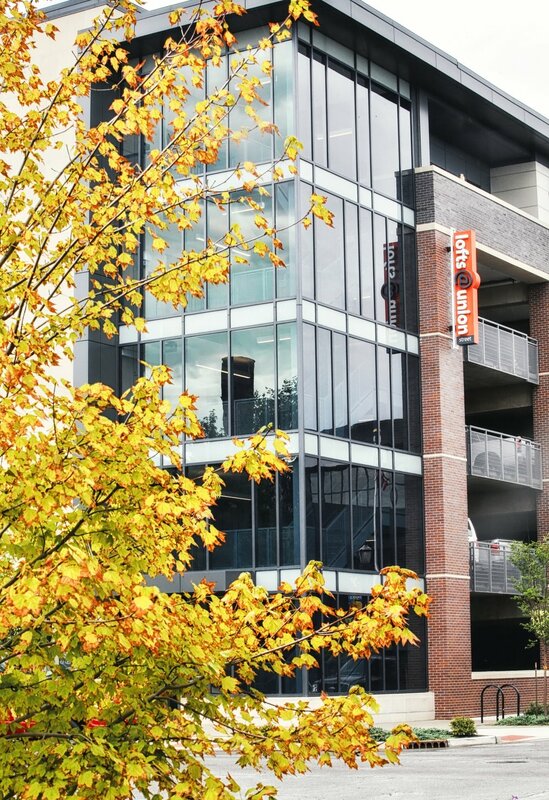 Our development team has delivered a variety of projects including apartments, office, retail, parking garages, medical, restaurants, and public spaces that bring energy and appeal to each community. Our in-house brokerage firm, RealtyQwest, provides Envoy and third parties with a team of seasoned advisors and expert negotiators who add value to every project. Sign up with your email address to receive Envoy news and updates.